Sony is officially moving towards the PlayStation 5 console which might be unveiled in 2020 and the latest update from the company comes as a hint to it. 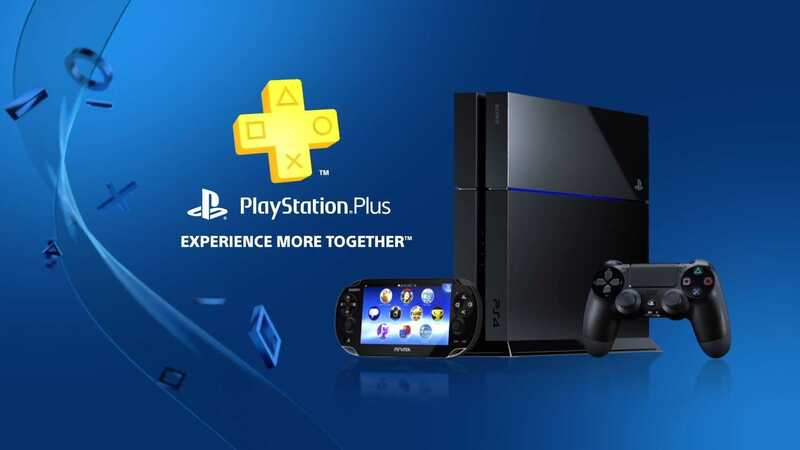 The PlayStation Plus monthly subscription service will soon stop offering free PS3 and PS Vita games. Both Xbox and PlayStation have its respective monthly subscription model which allows gamers to go online to multiplayer games. Apart from providing dedicated servers for multiplayer titles, the service also provides exclusive discounts to PS Plus members every month and a bunch of free games to grow their gaming library. Every month, subscribers received six different games, two each for the PS4, PS3,and PS Vita consoles. Any PS Vita owner would instantly agree that Sony has abandoned the handheld console years ago with no first-party releases. At the most, players get some great indie titles, Japanese games but Uncharted, God of War which got released along with the Vita are the only ones that are still available with no big announcements in sight. Despite all the negative criticism and backlash, Sony ignored them and focused on PS4 which seems to be their only strong product in the consumer market. The number of AAA exclusives Sony has is the biggest saving grace for the PlayStation 4 console and its lifetime is slowly coming to a close. The PS4 Pro and PS VR are already out to fill the gap before the big PlayStation 5 console is announced, possibly in 2020. 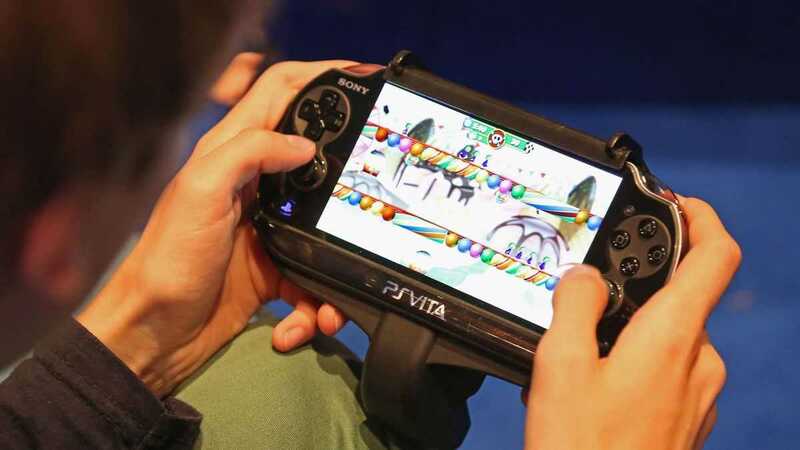 The company seems to be slowly phasing out the PlayStation 3 console and the handheld PS Vita so that they could better focus on the newer platforms. Giving away free titles on the PS Plus to older generation consoles cost money and by cutting down investment, Sony can improve more titles to 4K on the PS4 Pro console and deliver some more exclusives or remasters to the hot-selling PS4 console. The announcement was officially made on the PS Blog in which the company confirmed all your save files will still be on the cloud, multiplayer support will continue but free PS3, PS Vita games will not be in the list from March 8th, 2019. Sony claims that their user base is much higher on the PS4 console whereas the PS3 and PS Vita gaming community is slowly waning off. It doesn’t make sense to keep offering free games on a platform with such less number of players.